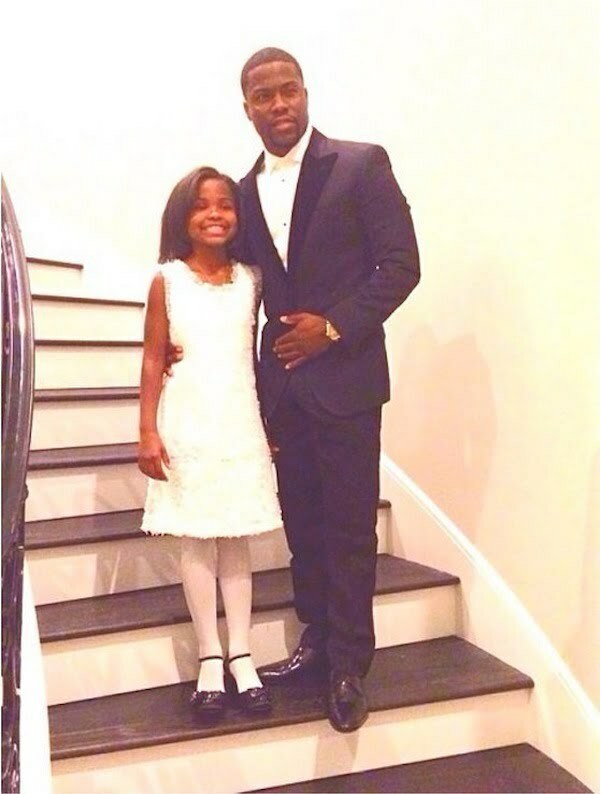 Kevin Hart took his daughter Heaven Leigh to her first father daughter dance and her shared some adorable photos on Instagram. 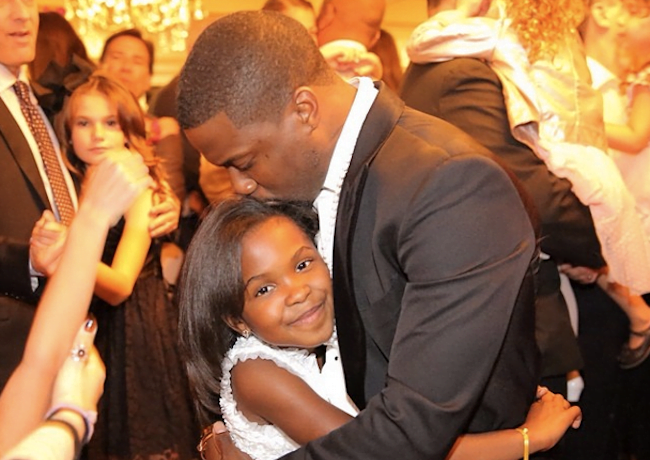 The actor/comedian is a proud papa and looked like he was having a lot of fun with his 8-year-old daughter. 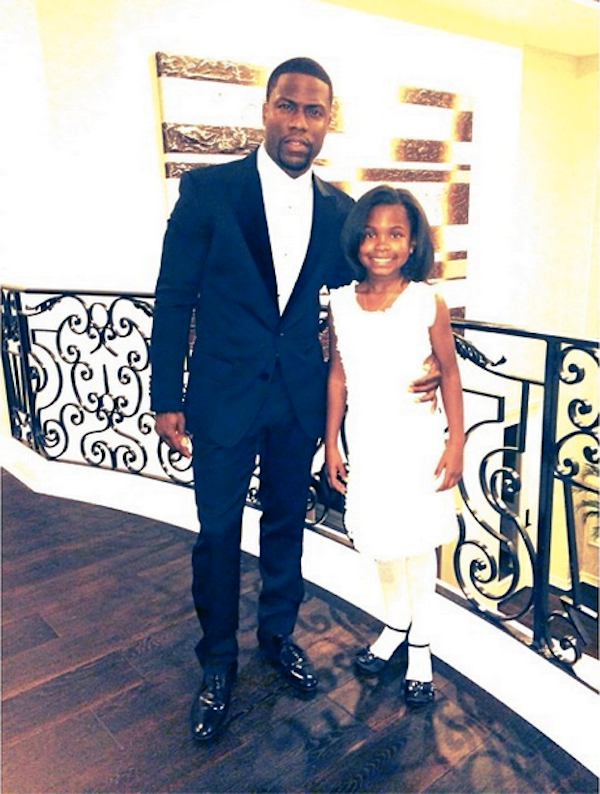 Kevin Hart is arguably the most popular comedian on the planet right now. 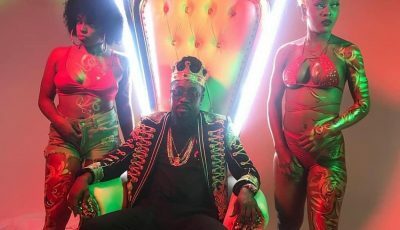 His new film with Ice Cube, Ride Along, debut at the top of the box office last month after growing close to $50 million on its opening weekend.